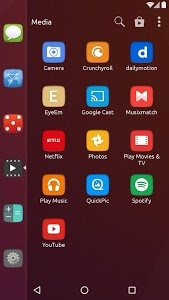 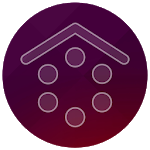 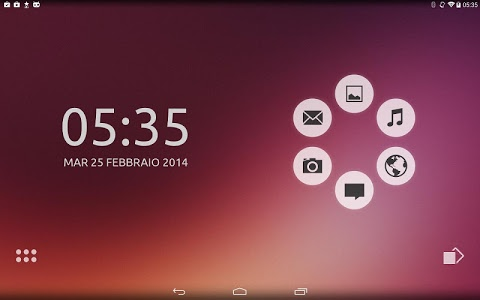 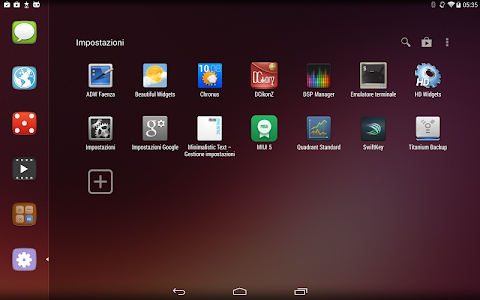 A free theme inspired by the Ubuntu UI and suru icon pack. 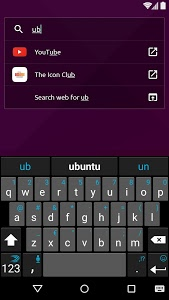 To use it, open Smart Launcher, enter in the preferences then select "theme". 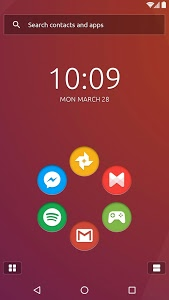 Similar to "Unity Theme for Smart Launcher"